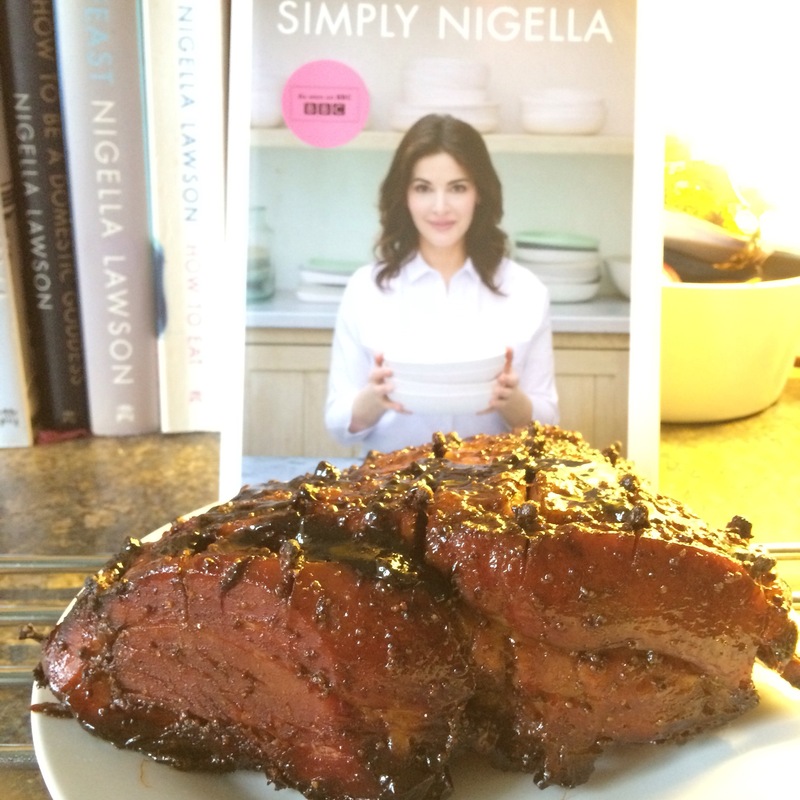 Feast your eyes on our Black Treacle Glazed Ham from Nigella’s latest book. 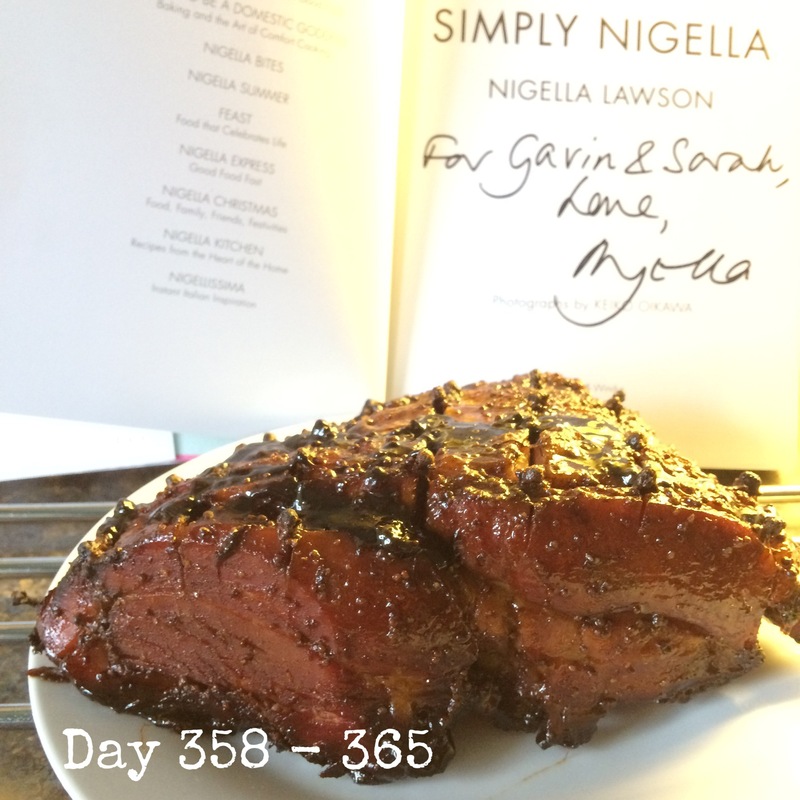 Signed by the lovely Nigella herself. The book, not the ham. The ham looks good too.